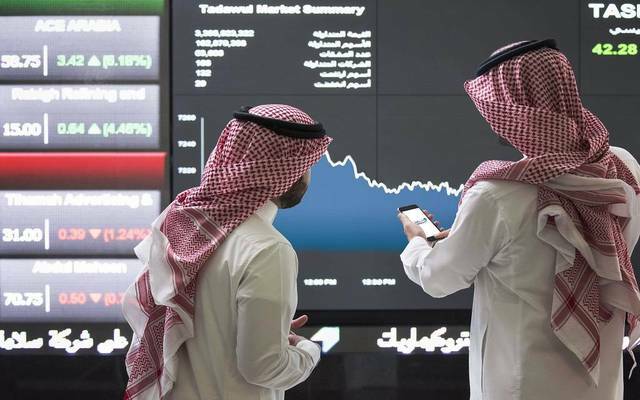 Dubai – Mubasher: Nasdaq Dubai on Sunday welcomed the listing of an EUR 650 million Sukuk by the Islamic Development Bank (IsDB). 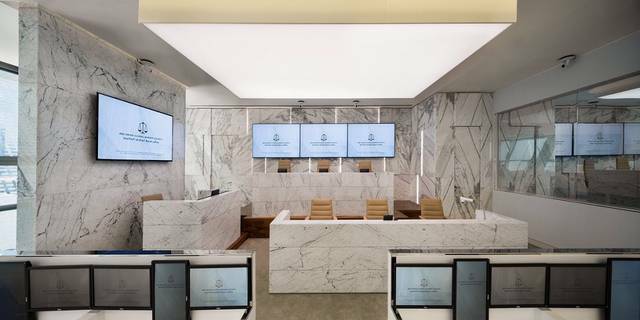 This is the IsDB's first euro listing, the bourse said, noting that the IsDB currently has nine dollar-denominated Sukuk listings on Nasdaq Dubai valued at a total of $11.8 billion. 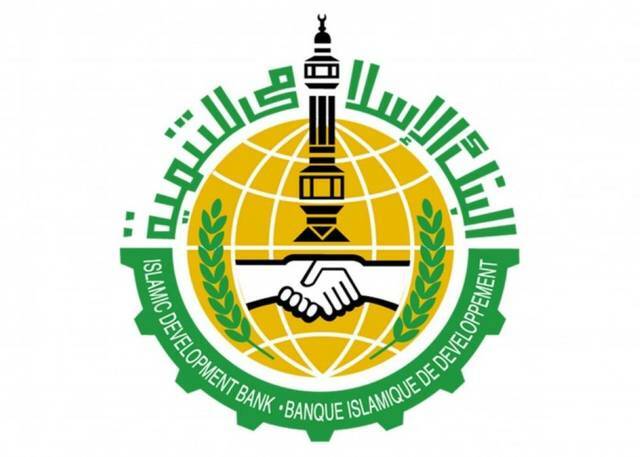 With activities across 57 countries, Riyadh-based IsDB operates in building partnerships between governments, the private sector and civil society, increasing the sharing of skills and knowledge, focusing on science, technology, and innovation solutions, promoting global development that is underpinned by Sharia-compliant sustainable financing structures, and fostering collaboration between its members nations to focus on the betterment of humanity. 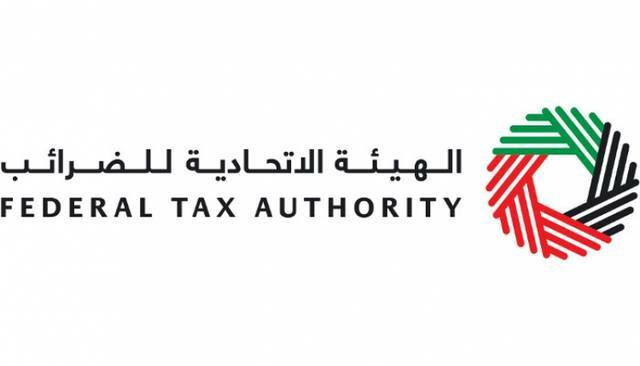 The listing, which took place on Wednesday, 7 November, highlights Dubai's role as a multi-currency listing hub as well as the largest centre globally for Sukuk listings by value. 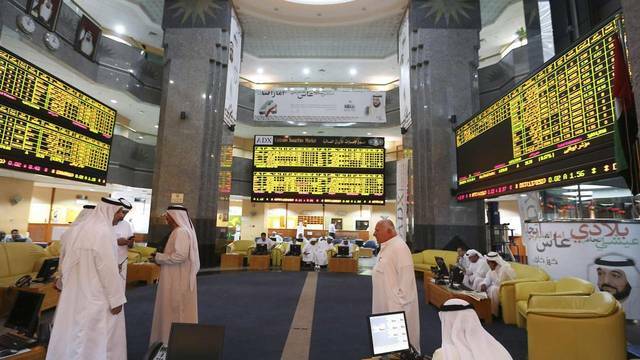 Nasdaq Dubai currently has $60.4 billion in sukuk listings. "Nasdaq Dubai provides IsDB and its other regional and international issuers with a first class listing infrastructure as well as close links to investors around the world," the bourse said in a statement.